SERVION, Switzerland - Ambre Chavaillaz (18) was crowned Miss Suisse Francophone 2016 at the Barnabé Servion Theater on June 11. She will represent Switzerland in Miss World 2016 in Washington, District of Columbia, United States on December 20. 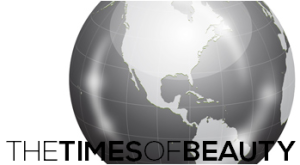 Ana-Sofia Barbosa and Carolina Frias finished in second and third place, respectively. 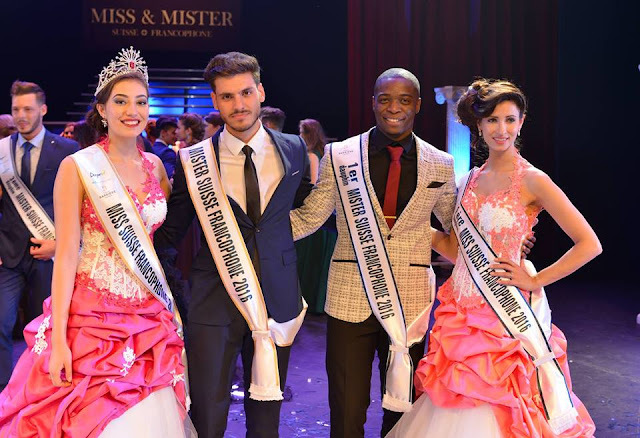 Betim Morina (17) won the Mister Suisse Francophone 2016 title and will represent Switzerland in Mr World 2016.